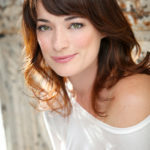 Laura Michelle Kelly is an English actress and singer who is best known for playing the title role of Mary Poppins on Broadway and in the West End. 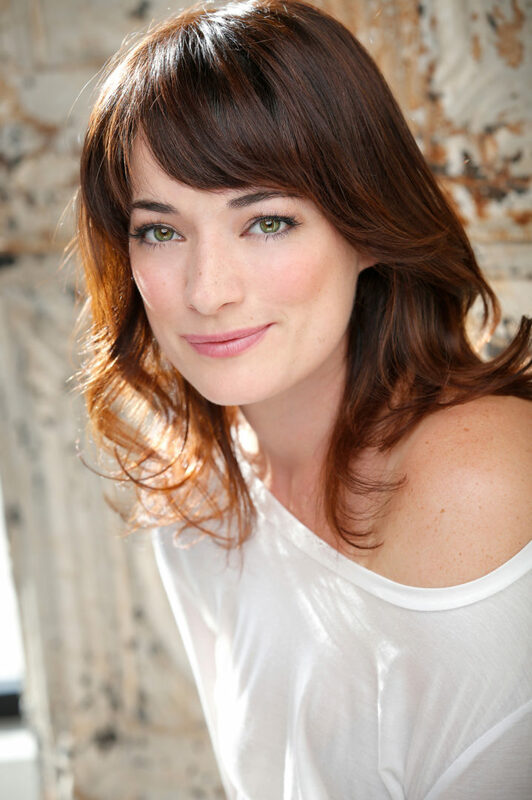 This phenomenal talent also originated the role of Sylvia in Finding Neverland. Kelly was born in Totton near Southampton, and moved to a farm on the Isle of Wight with her family, her mother’s birthplace and where her father and mother first met. 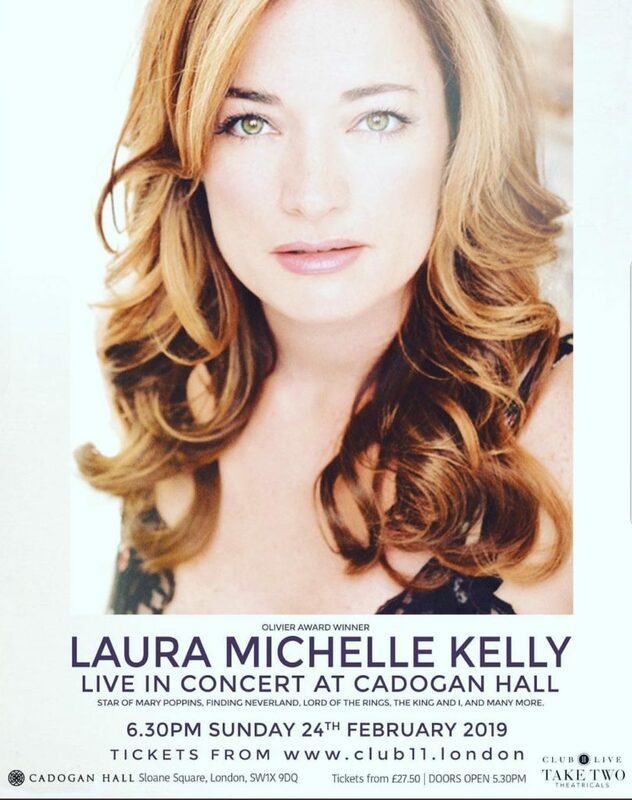 Laura returns to the UK in 2019 to perform at London’s Cadogan Hall. 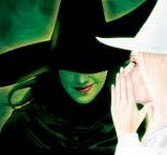 The show which is produced by Club 11 London and Tony Award-winning Brian Zeilinger & Jack Maple for Take Two Theatricals will take place on Sunday 24 February 2019 at 6.30 pm. 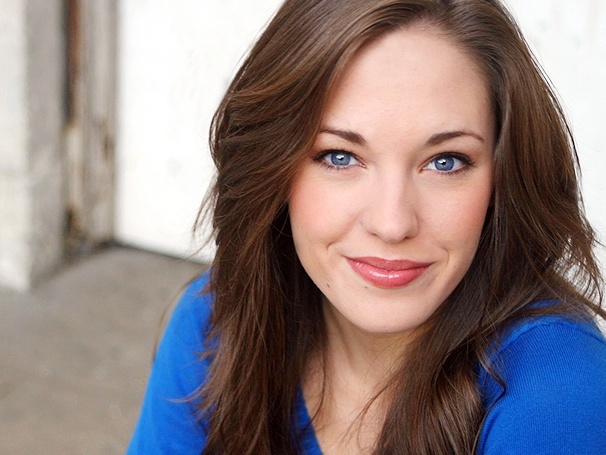 Kelly’s West End musical credits include Beauty and the Beast, Whistle Down The Wind as Swallow (with a ten year old Jessie J), Les Misérables as Eponine at the Palace Theatre (2001), Mamma Mia! as Sophie at the Prince Edward Theatre (2002), and My Fair Lady as Eliza at the Theatre Royal, Drury Lane (2003). 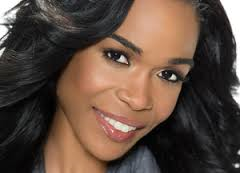 She made her Broadway debut in a revival of Fiddler on the Roof as Hodel. Interview by Alex Belfield for Celebrity Radio 4th Feb 2019.